The director of ‘Man Push Cart’ and ‘99 Homes’ will tackle the Booker prize winner. 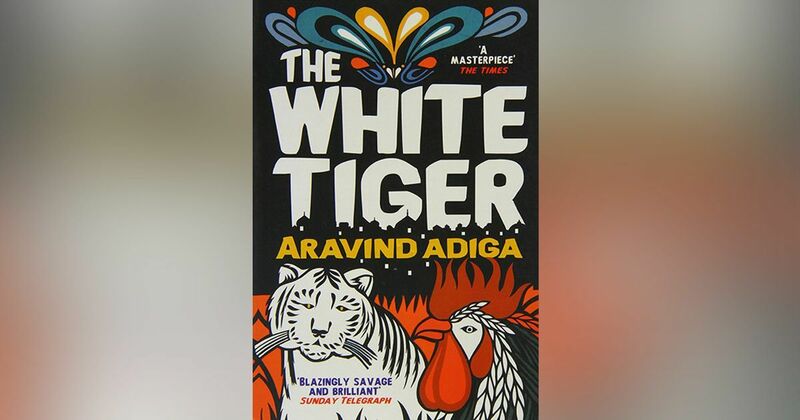 Netflix will produce Ramin Bahrani’s adaptation of Aravind Adiga’s Booker prize-winning novel The White Tiger as a feature film, Deadline reported. Bahrani most recently directed 99 Homes, and has also completed shooting an adaptation of Ray Bradbury novel Fahrenheit 451 for HBO. The 2008 novel traces Balram Halwai’s journey from chauffeur to successful businessman after he moves out of his village to Delhi and then to Bengaluru. The White Tiger explores issues of caste politics, religion and poverty. The director also said that he sees the appeal of the film extend beyond India because of the universality of the theme. “The concept of rich and poor is so global, all over the world, and the U.S. isn’t immune to it. People here are feeling the same thing, it led to the rise of Bernie Sanders and a lot of people voted for Donald Trump because they saw him as the outsider who would change things. Clearly, he is not doing that, but people believed the concept at the time,” he said.